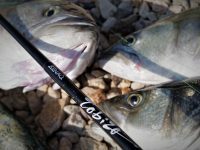 In this topic we are going to separate two major differences that cause quite a common confusion and usually are responsible for the wrong way of using some lures. We will talk about the (S) and the (F) models and their characteristics. 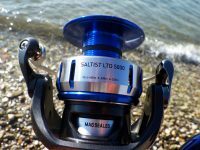 The common myth is that some people believe that the sinking models are able to fish deeper and they use them for this reason. In order to get things right, we will discuss about same models of the same brand in different types (S) and (F). 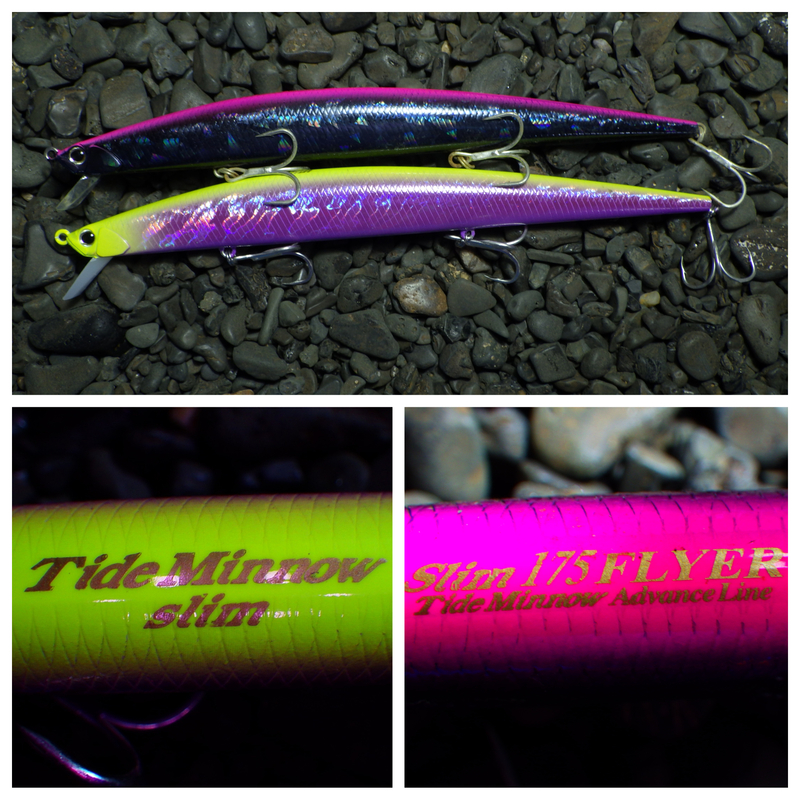 So let’s name them with two famous models of DUO, Tide Minnow Slim 175 (F) 27gr and Tide Minnow Slim 175 Flyer (S) 29gr! We need to make it clear that these two minnows of the same model, in a sinking and floating version, do not have major depth differences. For sure it doesn’t mean that the first one is fishing near the bottom and the second near surface. Absolutely nothing like that. The truth is simpler than this. The (F) model when it reaches the surface after cast, floats and when we start retrieving, it goes down to a depth of 1.30m. If we stop retrieve, the lure slowly goes up to the surface again. Now the (S) model when it reaches the water after cast, it will start sinking until we start retrieving. When we do so, it will rise up almost immediately and almost to the same depth ratio with the (F) model. To be even more precise the particular model (175 Flyer) will rise up to 1.40m while retrieving it and that means only 10cm of difference. Main differences between same models of (S) and (F) types. Sinking models usually have a better shot! 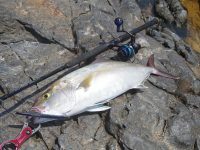 The casting ability is usually longer than the same (F) models and during side or against wind, they have much better cast. But the extra weight makes them less responsive to retrieve. 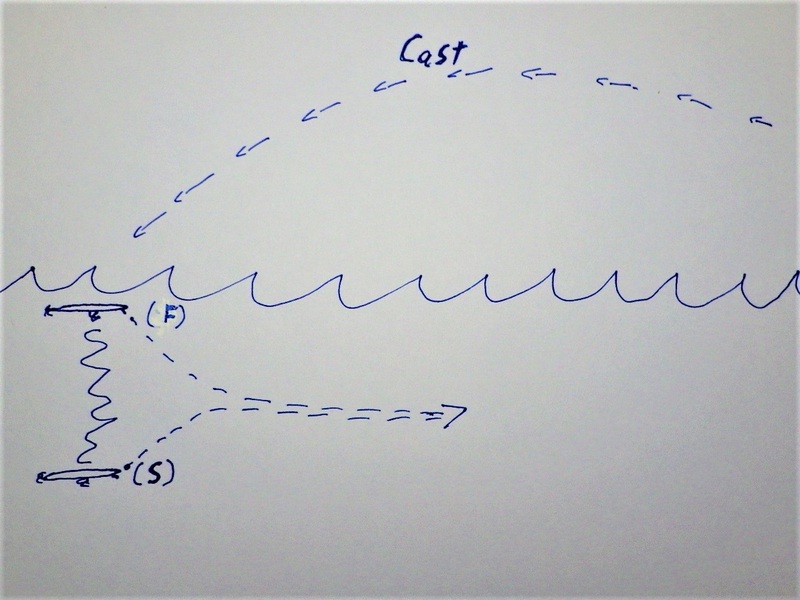 For this reason (S) models need to be used with higher speed while (F) models respond even to “dead slow” retrieve. 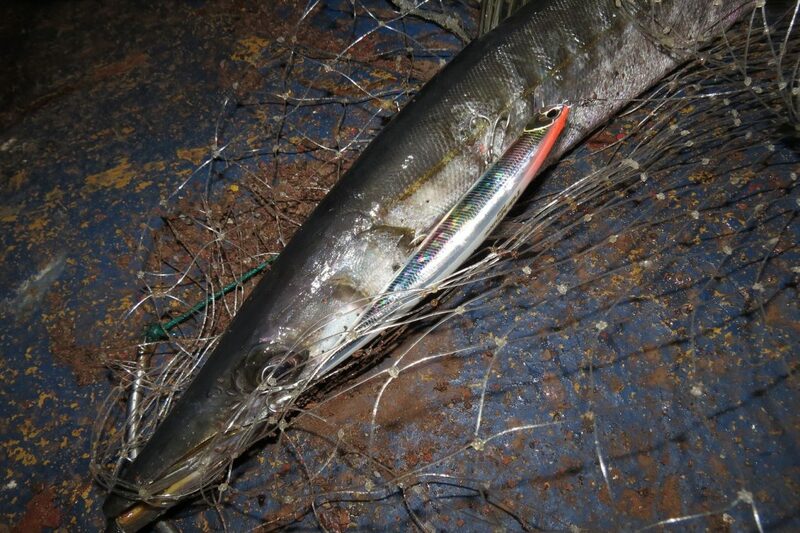 And we all know that sometimes some species like barracudas are very susceptible to dead slow action. 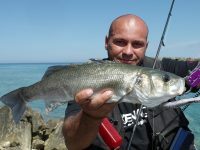 Furthermore (F) types are more suitable for places with rocks that emerge from the water and obstacles, since if we simply stop retrieve, our lure comes to the surface and we can maneuver it precisely to avoid snags. As a conclusion (S) types are not for bottom fishing! Maybe if we let them sink enough, they might help us to get a fish on the first retrieve but generally speaking with constant normal retrieve, they tend to swim on almost the same level that the (F) cousins do.